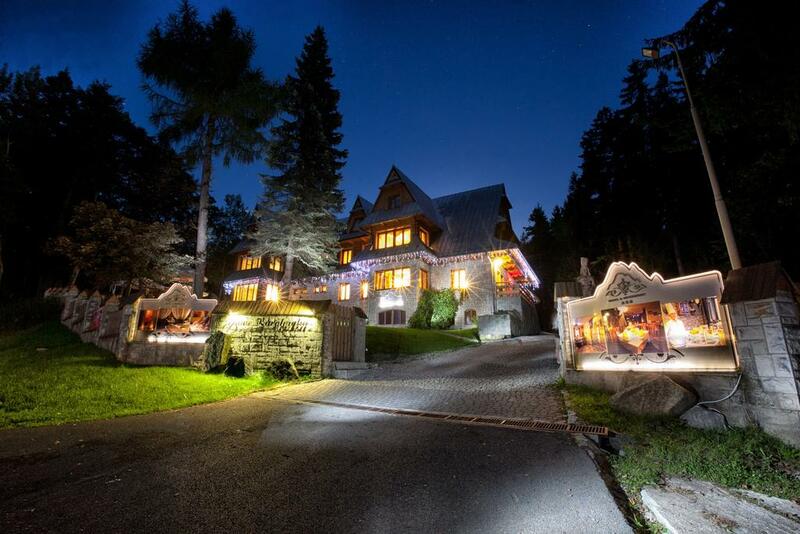 Karolówka manor house is an accommodation facility located in the buffer zone of the Tatra National Park. 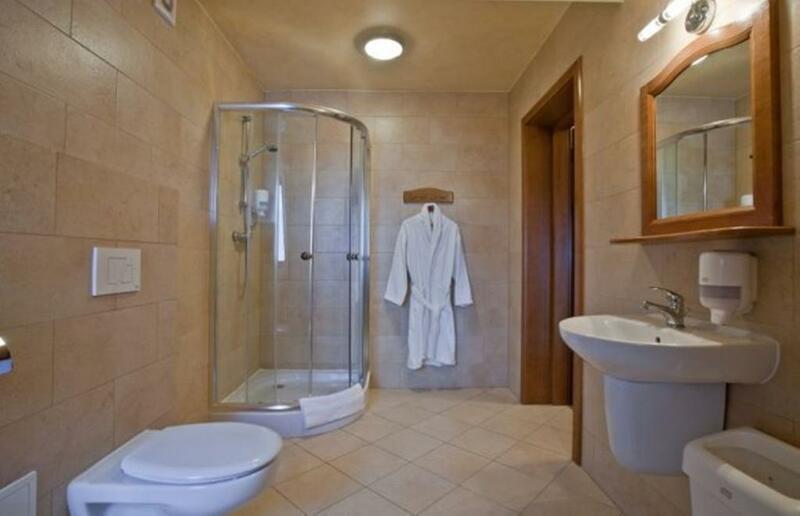 Tastefully furnished and comfortably fitted rooms will make a stay even more enjoyable. 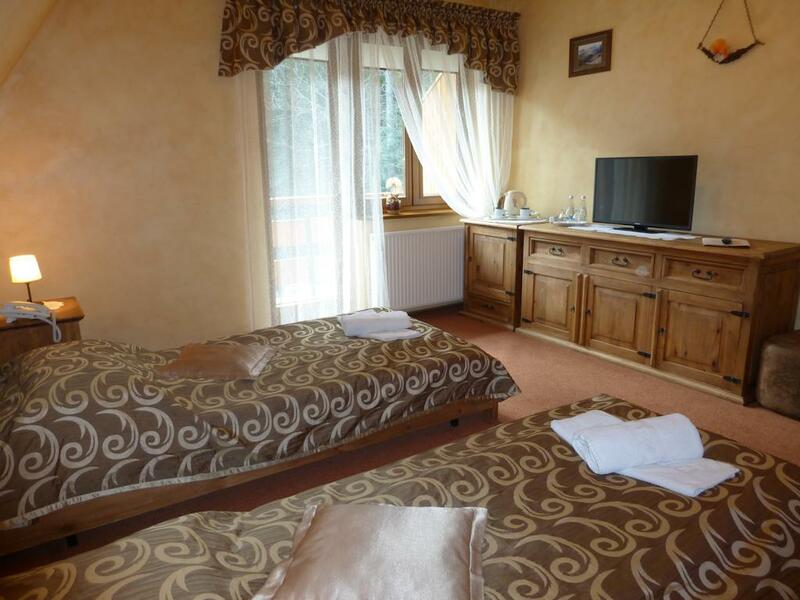 Majority of the rooms have balconies overlooking the majestic mountains or the Tatra National Park. 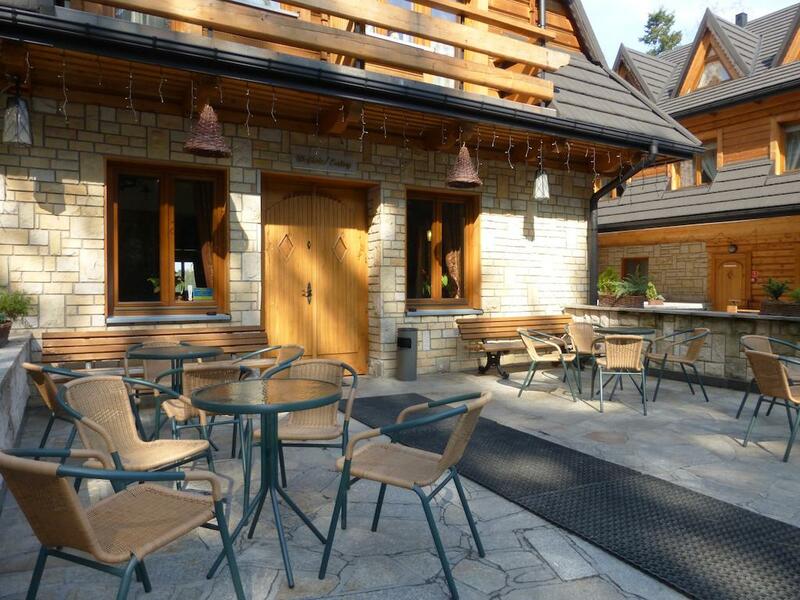 Karolówka manor house invites to a cosy restaurant that serves exquisite dishes of Polish and European cuisine. Guests are offered also a drink bar and café. 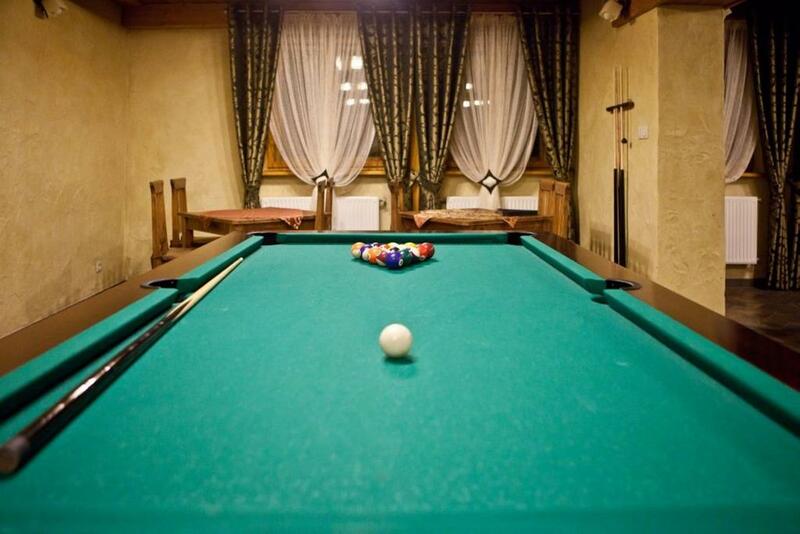 Karolówka has two saunas, jacuzzi, billiard and table tennis. 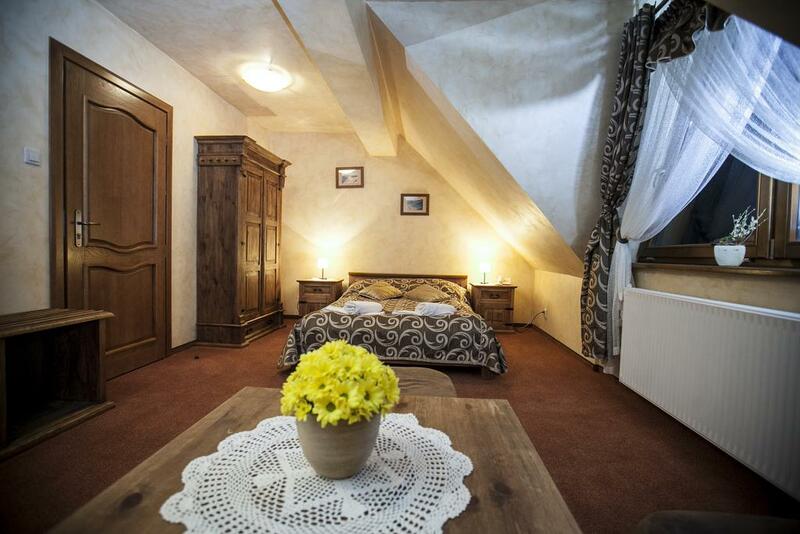 Friendly atmosphere, wide offer and convenient location are the basic advantages of Karolówka. 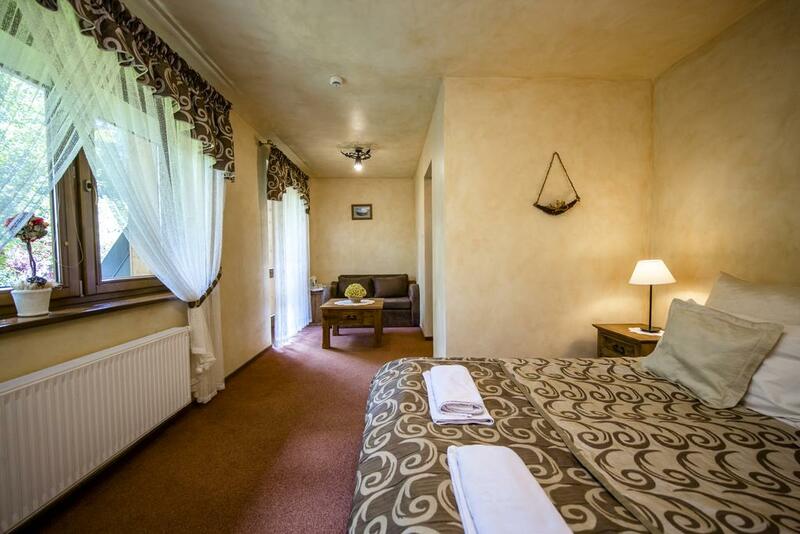 Free of charge cancellations – up to 7 days before the arrival date. After this date the Customer will be charged 30% of the stay fee. In case of cancellations made later than 3 days prior to the arrival day, guests will be charged 100% of the reservation costs. The advance payment concerning the reservation amounts to 20% of the full sum. 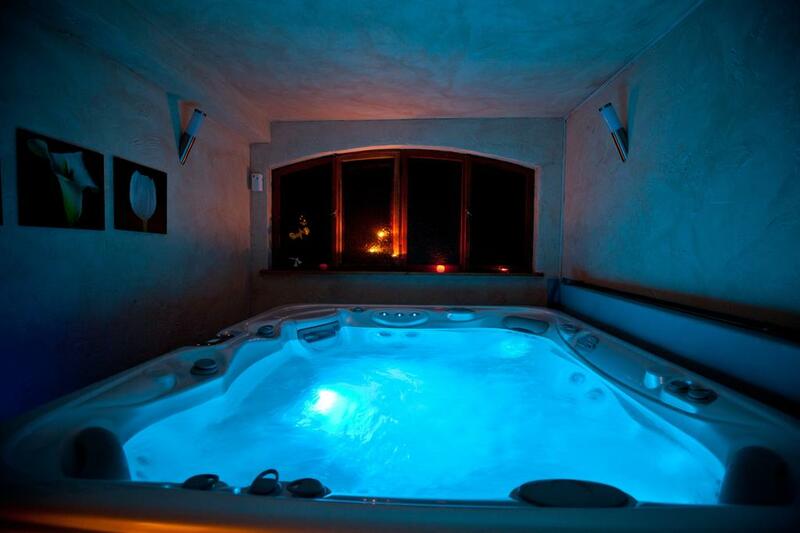 For guests – gym, sauna and jacuzzi.